Added a new animation when cards attack straight across the board. Fixed an issue where large power-slam animations were sometimes interrupted before hitting the playmat. Fixed an issue causing creatures to sink into the playmat during lane moves. New quests now have accompanying visual effects and sound. Male High Elf avatars now play the proper audio when emoting. The Arena Announcer no longer interrupts game play audio during a match and should now be localized in all languages. The Forgotten Hero, Chapter 20: Naarafin’s dialogue is now properly triggered when breaking Naarafin’s second to last rune. 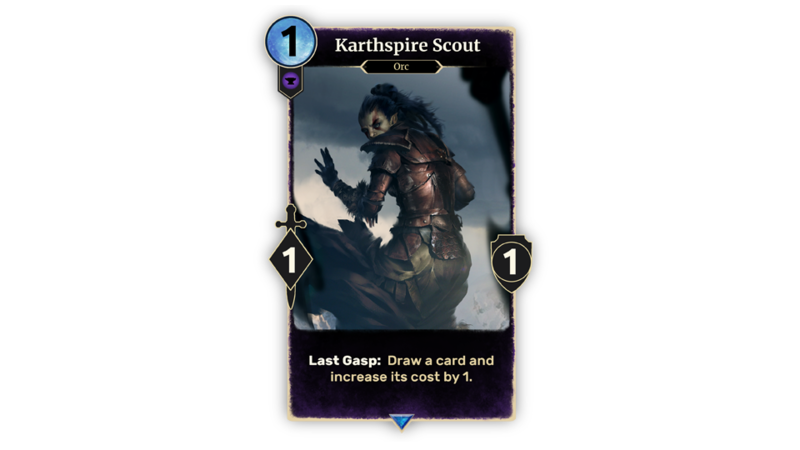 Cards that discard or draw/banish from the discard pile should now properly present that card to the opponent. Cards drawn to hand, discarded from hand, and Prophecy cards should animate more smoothly. Polished audio for Prophecy draws and Lightning Bolt. Added audio for gaining health from Drain. Known issue- this sound will sometimes play even when master audio is muted. Added audio for the card dissolve when a player’s hand is full. The visual effects of Winter’s Grasp and Frostscale Dragon now play only in the lanes they affect. Mass Soul Trap now has a visual effect. Many special lanes now properly show a visual effect when triggering. Return to Clockwork City, Episode 4, The Betrayal: now has the appropriate memory haze effect and intro text. Fixed audio on numerous cards in multiple languages. Creatures transformed in the Shadow Lane no longer gain cover again. 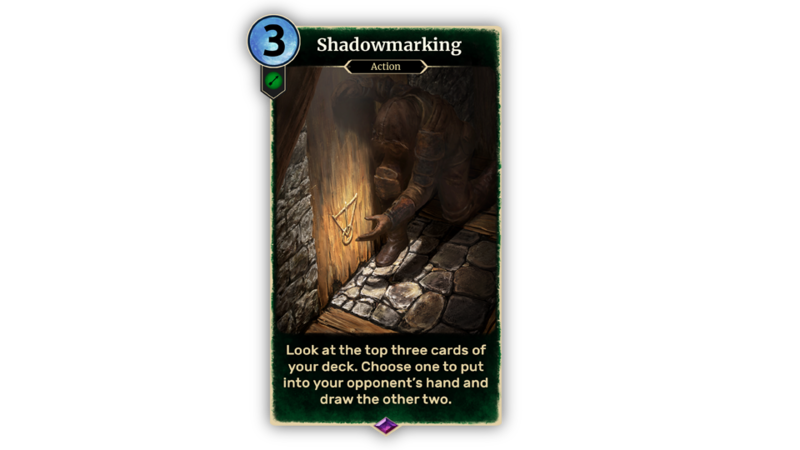 Opponent avatar now has a larger targeting area. 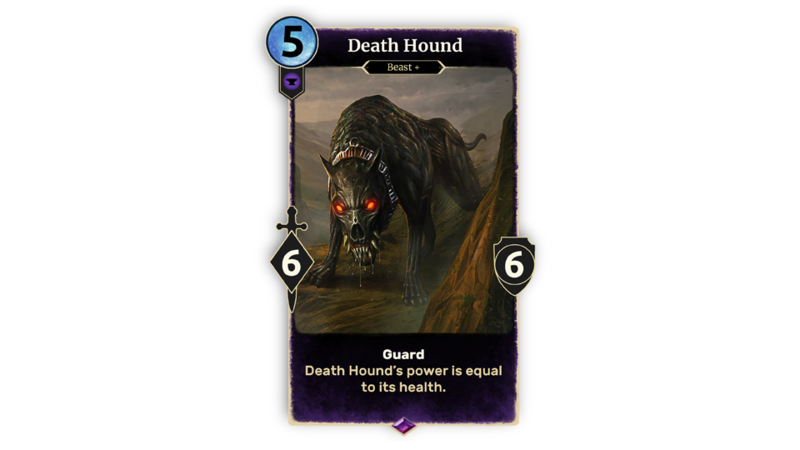 Creatures stolen by Mecinar's Will can now attack as normal on their next turn. 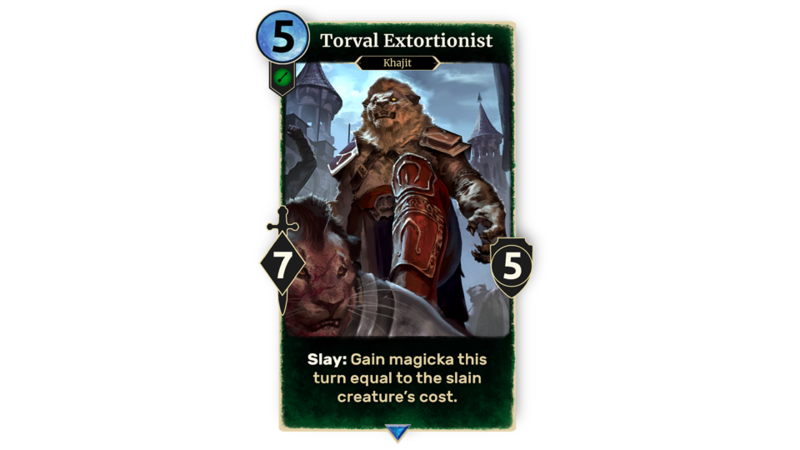 Galyn the Shelterer can no longer target the opponent's hand. Ascended Sleeper no longer shows the opponent how many creatures’ costs it has reduced in Play History. Mulligan timer is now correctly represented. 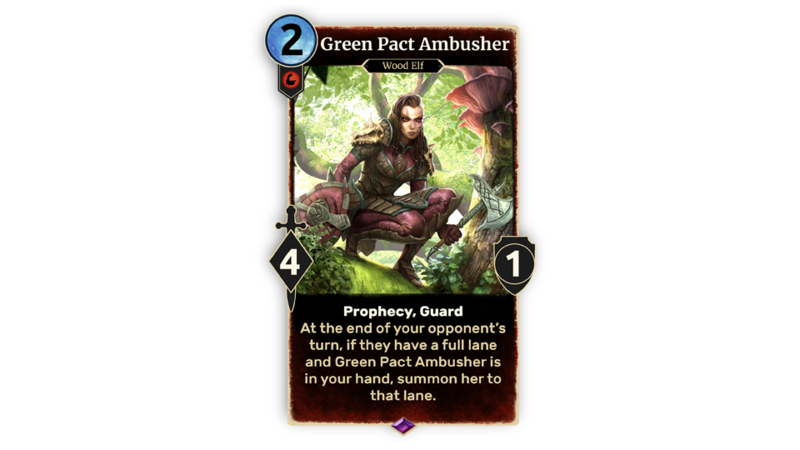 War Cry can no longer be played in an opponent’s lane. Staff of Sparks now works properly when equipped on a creature with Lethal. 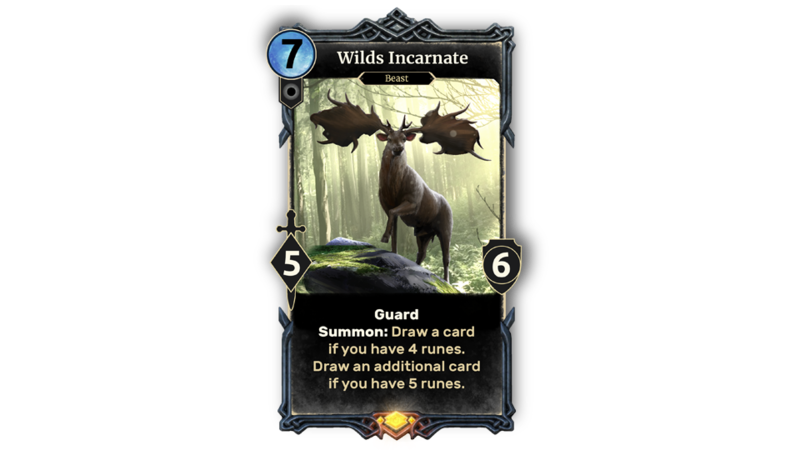 Large Charge creatures (6+ power) should no longer have a significant delay before they can attack after being summoned. A Blighted Alit with Drain will no longer kill its owner with its “start of turn” ability. AI should now play an action again when using its Betray ability. Disciple of Namira no longer draws cards when she dies simultaneously with other creatures in her lane. Monk's Strike now works properly when the other lane is full. Stendarr's Hammer now properly doubles its wielder’s health. Warrior's Fury can now only be played with a creature or item in hand. 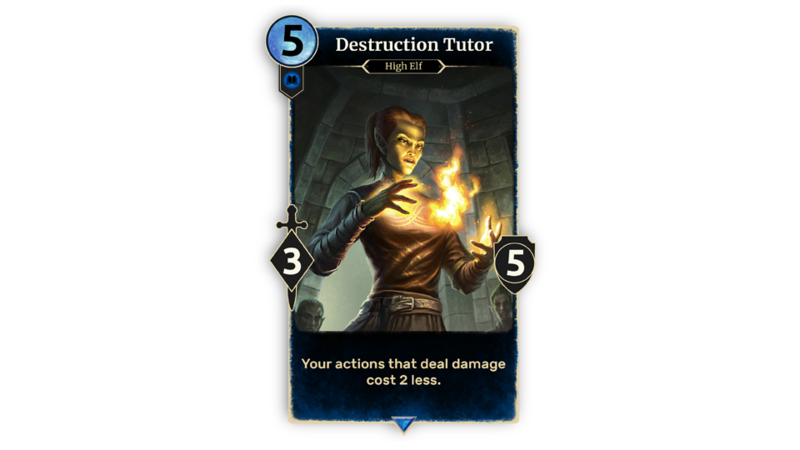 Return to Clockwork City, Episode 4, The Betrayal, Master difficulty: the player now correctly starts with no cards in deck. Player can no longer queue up a sacrifice while waiting for another creature’s summon animation to finish. This could cause cards to become stuck on screen and a possible disconnect error. Stat multiplications are now calculated correctly when temporary stats are lost. Selecting both Summon abilities for Assembled Titan now correctly activates in any combination. 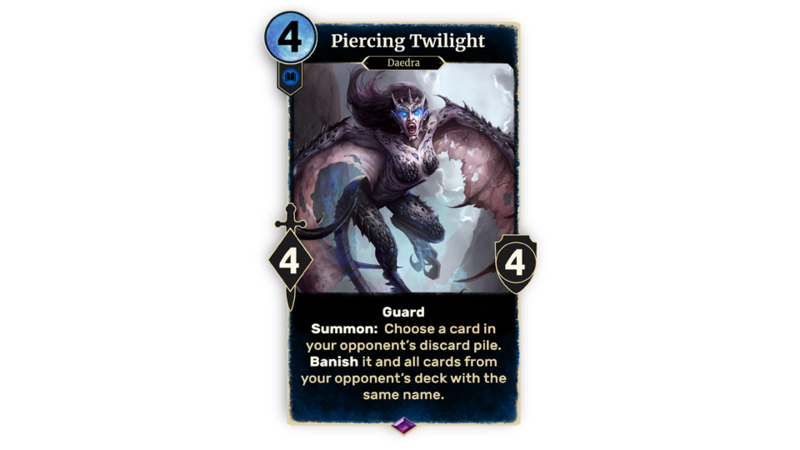 Player’s turn will no longer end if the player selects a support that summons a creature to a lane, but then targets the support. Effects that check power or health on summon now correctly have other buffs applied first. The Fall of the Dark Brotherhood, Episode 1, Docks, Master difficulty: Fixed a bug allowing the AI to summon 4 creatures into the docks lane. 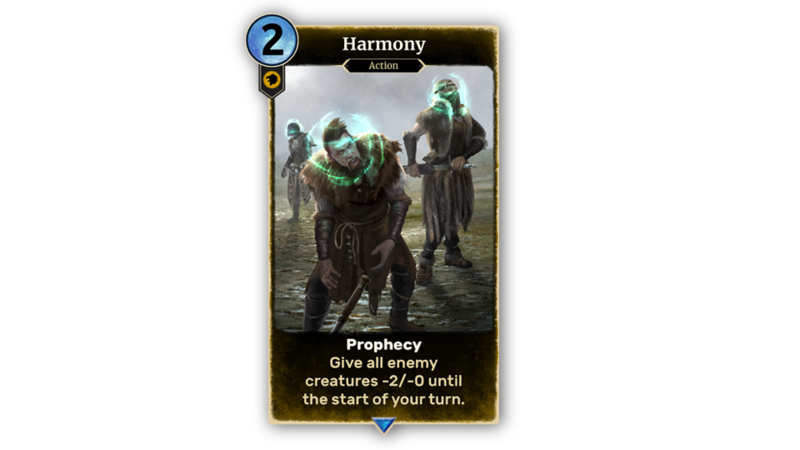 Echo of Akatosh's ability now properly triggers on creatures drawn via Prophecy. 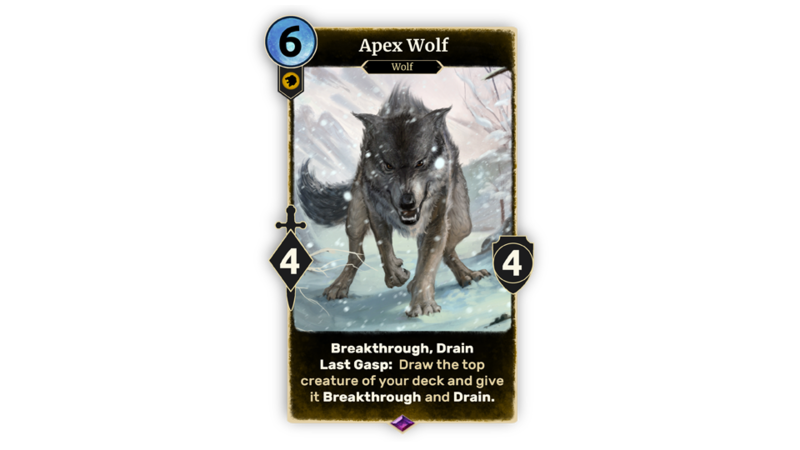 Creatures with a targeted summon ability will now function properly even when they leave play before the ability resolves. Connection stability increased for slower connection speeds. Battery life on mobile devices has been slightly improved. Efforts to improve battery usage are ongoing. Mobile platforms no longer show an unnecessary message of ‘assets being updated’ when no assets were actually being updated. Mobile players can now lock their screen or allow their device to go to sleep and not be disconnected if they return within the 1-hour idle time limit. Players are no longer disconnected from a Practice match if they are idle for less than 1 hour. Mobile devices will no longer auto-sleep during a match. Touch input is now supported and improved on PC and mouse input is allowed on mobile clients. Players can make purchases with gold even when not logged into device accounts. If players are not logged into device accounts, attempting to purchase items from the Store with real money will now prompt the player to log in. Fixed an issue that could generate an error message during the tutorial, preventing players from buying their first pack. Players are now able to use special characters in their name when registering an account. Player are now properly given a replacement quest when one is dismissed. Disconnecting after defeating Reive, but before the pack opening tutorial, no longer causes the player to become stuck. Players now correctly receive the "Favor for a Friend" quest after the completion of "A New Gladiator." Users that have logged off from the game will now properly disappear from their friends’ social lists within 60 seconds. After a disconnect, the game no longer shows the victory/defeat screen from a previously completed match. There is a now an entry in the glossary for “Banish”. 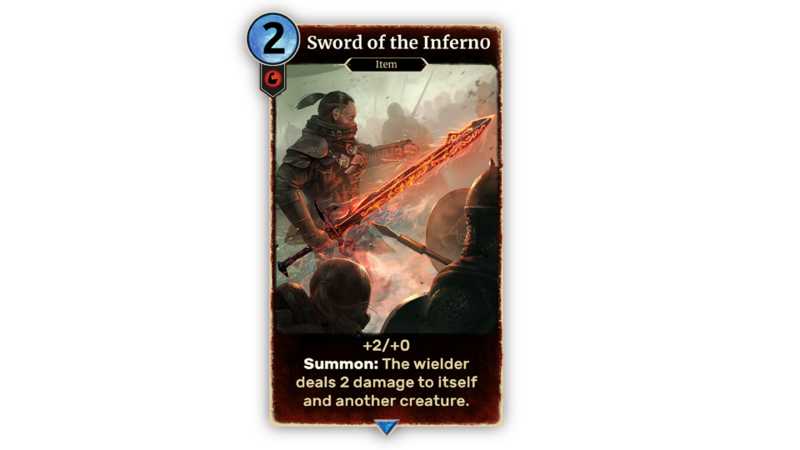 Players will now receive a free random Heroes of Skyrim deck after completing Chapter 8 of The Forgotten Hero. Daily login rewards are now delivered immediately instead of requiring a client restart. Player should be shown the non-card mystery reward they are getting from the Daily Login Rewards. Players can now receive the latest card packs from the Arena. Fixed an issue that caused players to receive the incorrect card for their Racial Reward at level 13. Transitions between screens in the main menu are now smoother. Flash effects no longer appear continuously while searching for an opponent. The last deck played will now always be displayed first when returning to deck select after a match. Improvements to Play History in profile. Mobile: Adjusted the scale and positions of numerous UI elements. Mobile UI polish is still ongoing. Cleaned up incorrect font usage in multiple areas of the main menu. Fixed the problem that allowed players to use right-click or middle-click for all menu interactions. Loading spinner has been changed to a rune ring. Numerous fixes to make text in all languages fit better throughout the UI. When gaining a level, the experience bar no longer drains and refills. Mobile: Added "featured items" to the main menu on the mobile UI. Mobile: Card Back section has been moved to the attribute drop down menu. Mobile: Soul Gem counter is now visible all the time while viewing your collection. Searching for Werewolf in the Collection now shows Skyforge and all other Beast Form creatures. Fixed an issue where some alternative art cards appeared out of order in the player’s collection. In the Collection menu, the Rarity or Set filter buttons can now be clicked again to turn off that filter. Mobile: Fixed an issue causing Cost, Rarity, and Set, in the Collection, to appear out of order on Android versions of the game. Players can no longer select the “Soul Trap Extra” option if they have no extra cards to soul trap. The Buy Packs UI has been moved to the bottom right of the Pack Opening screen. Friend Challenges now have a turn timer option. Mobile: Players can now watch their friends' matches using the Spectate button. Clicking outside the Friend Challenge modal no longer closes it. Chat will now scroll to the bottom when new messages appear. The player is now properly informed when their opponent exits the challenge during the deck selection screen. The Card Info pop-up no longer covers a newly received Friend Challenge message. Accounts with names in excess of 15 characters now display correctly in the social menu. Back button has been removed when in queue for a Versus Arena match. Selecting opponents in solo arena is now more consistent, with less twitching. Players can no longer resign from an Arena match multiple times. Resigning a Versus Arena with no wins now properly shows 0 victories. Player are now able to use emotes during the Mulligan phase. Increased the size of the emote menu on mobile. Attacking cards no longer block player input. Removed unintended screen transition during lane and match special rules introduction. Fixed multiple instances of incorrect modal art and/or text in story mode. Purchased items are now sorted to the end of the list of available items in the Store.